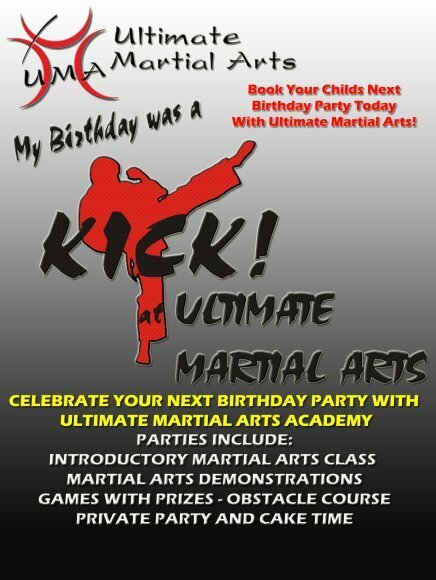 Make your child’s next Birthday a Kick with an Ultimate Martial Arts Birthday party! Contact us to Schedule Your Party and Let The Fun Begin! CAKE, PIZZA AND DRINKS AVAILABLE AT ADDITIONAL COST.